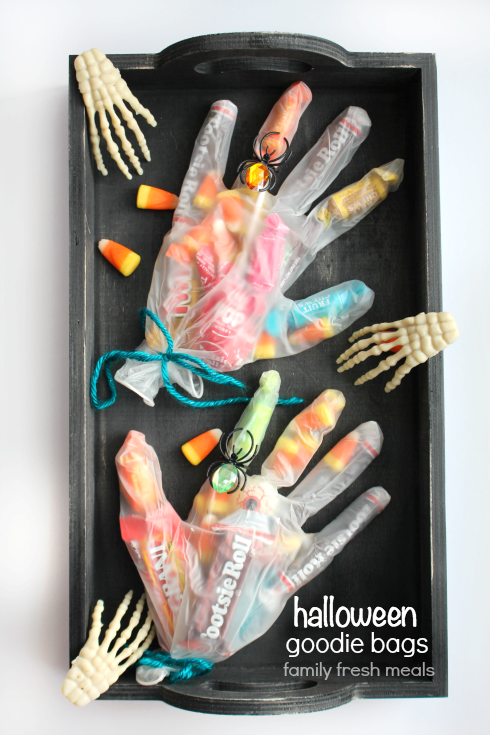 A “handy” idea for your Halloween goodie bags. Let’s face it. 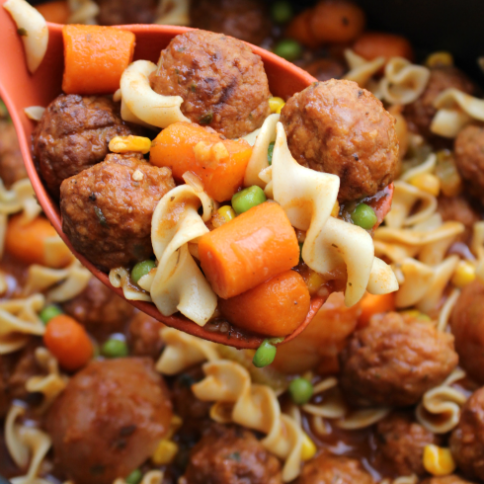 Kids love stuff that’s gross. Bathroom humor? Hilarious. Goosebumps books? Best-sellers. Ghost stories involving severed limbs? Top-notch entertainment. So of course, Halloween is every kid’s favorite holiday. You get to overload on sugar AND decorate the house with decaying corpses. What could possibly be better? This Halloween goodie bag idea combines the two best parts of the holiday: lots of candy, and gross, creepy stuff. They’re…get ready…candy-filled severed hands. What kid wouldn’t love that? 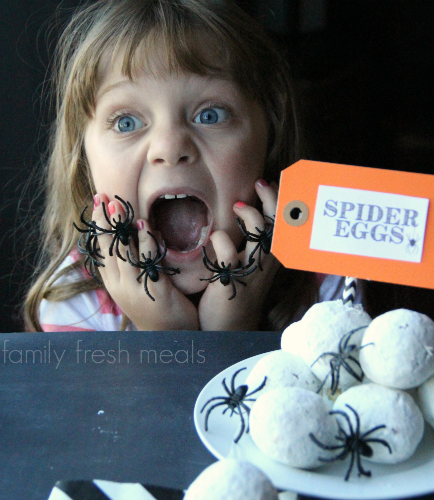 These Creepy Halloween Goodie Bags make a great favor for a Halloween party, or a fun craft idea for home or school. They’re really easy to make, too. 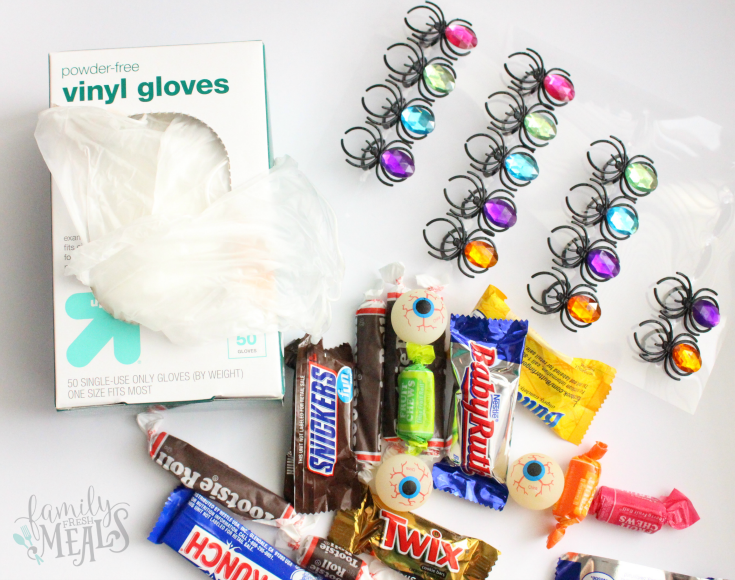 All you need is a package of rubber gloves, some ribbon, and an assortment of your favorite Halloween goodies. Just stuff the gloves full of treats, then tie them shut at the wrists. 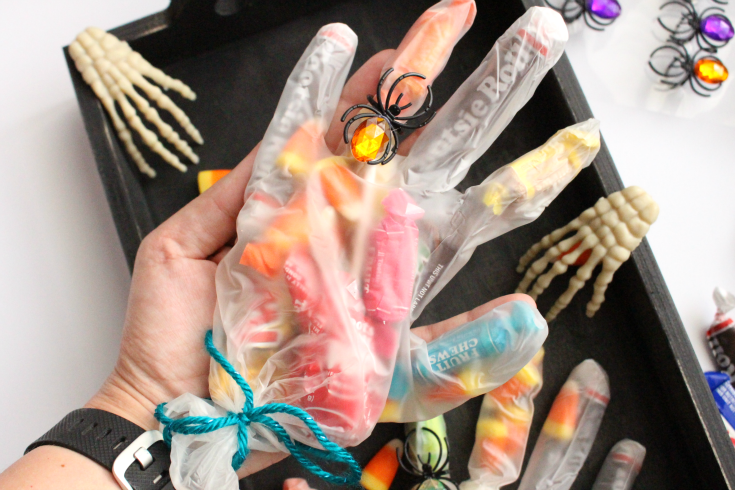 This works best with either small pieces of candy, like candy corn, or long, skinny pieces like Tootsie rolls that can tuck into the fingers of the glove. And you can spice things up by throwing some other creepy stuff into the mix, like rubber eye balls and little spider rings on the fingers. 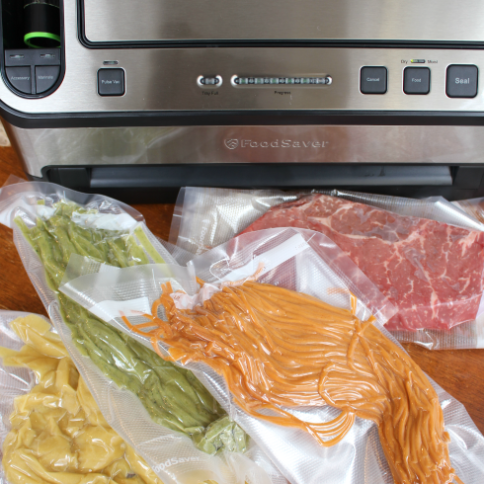 Because when it comes to gross, if you can’t beat ‘em…join ‘em. 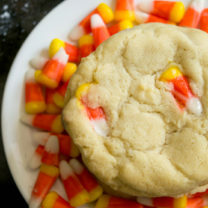 Need even more CREEPY COOL Halloween food ideas? I’ve got a ton HERE! 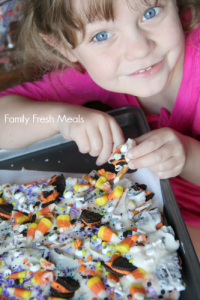 Fill rubber gloves with candy and Halloween toys and secure glove opening with ribbon. 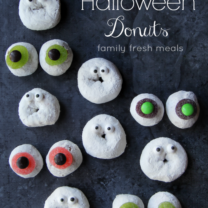 I pinned this idea this morning, and I was just asking my daughter if she would want to do this for Halloween. I just noticed that I know whose blog this is 🙂 Great idea Corey! I just sent this to my daughter-in-law. She always does cute things for the kids and I thought this would be perfect to add to her collection of cool ideas. I know the kids will love it! As always, thanks for sharing! 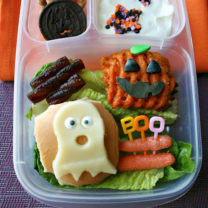 OK, this is the cutest Halloween gift I have seen in quite a long time! My son will absolutely love it. Thanks for sharing Corey! I know that there are a lot of people nowadays that are allergic to latex. That’s why the hospitals don’t use it any more. I thought it might be a good idea to add to your directions to avoid latex gloves. I know you would hate to have a tiny little kid have an anaphalactic reaction to your goodies.